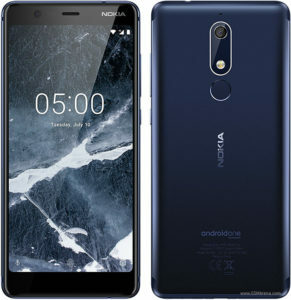 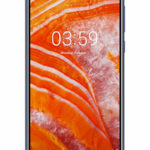 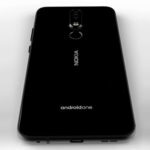 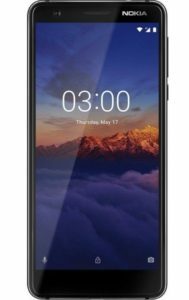 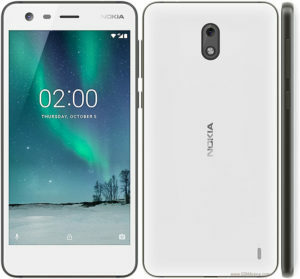 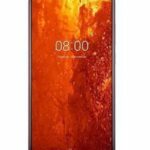 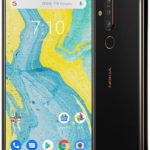 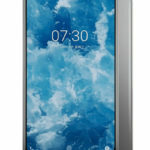 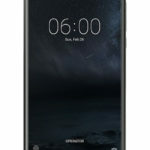 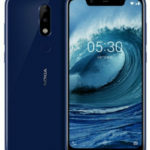 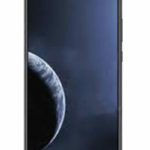 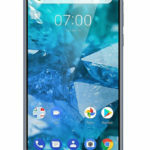 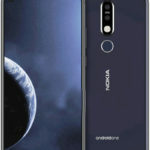 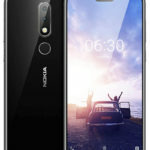 Nokia 6.2 is an upcoming smartphone and will going to launch soon with an expected price of Rs. 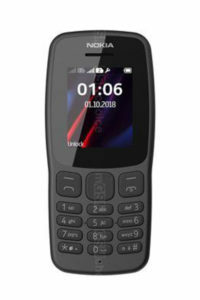 36,999 in Pakistan. 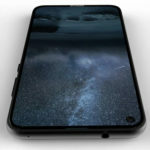 According to sources, the phone will run on Android 9.0 Pie OS and contains 4 GB RAM memory. 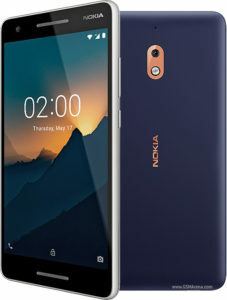 The device is powered by Qualcomm Snapdragon 632 chip-set and equipped with Octa-Core Processor. 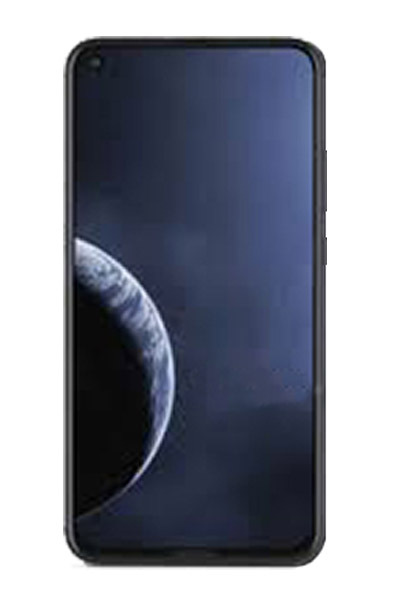 As per camera details, the hand-set houses 16 Mega-pixels dual rear camera setup which is powered by ZEISS optics. 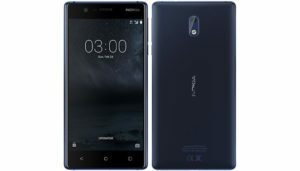 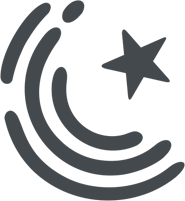 The phone will provide good sound quality with the help of OZO Audio technology. 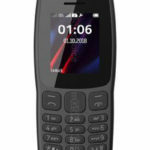 Official specifications and other details are yet to be confirmed.